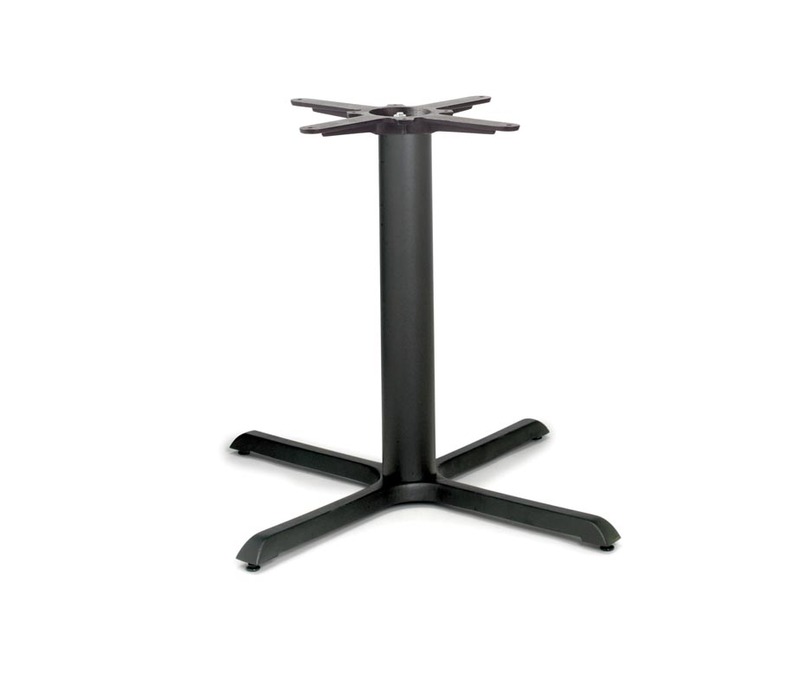 The Durham Large Dining Table features a cruciform design which is made from heavy duty cast iron. 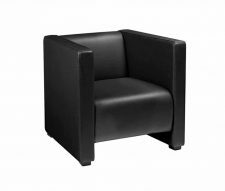 This style has a black EPC coating which is easy to clean and very hard wearing. 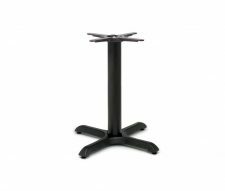 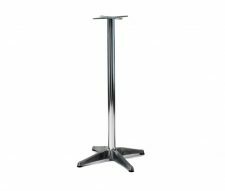 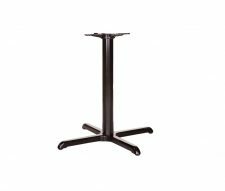 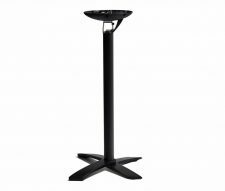 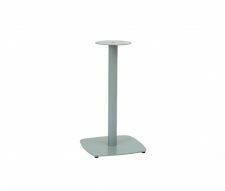 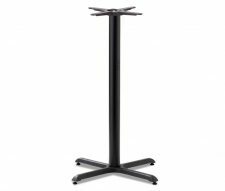 The Durham range includes many more styles and sizes to compliment this table base.